How do you write ‘Drugstore’? 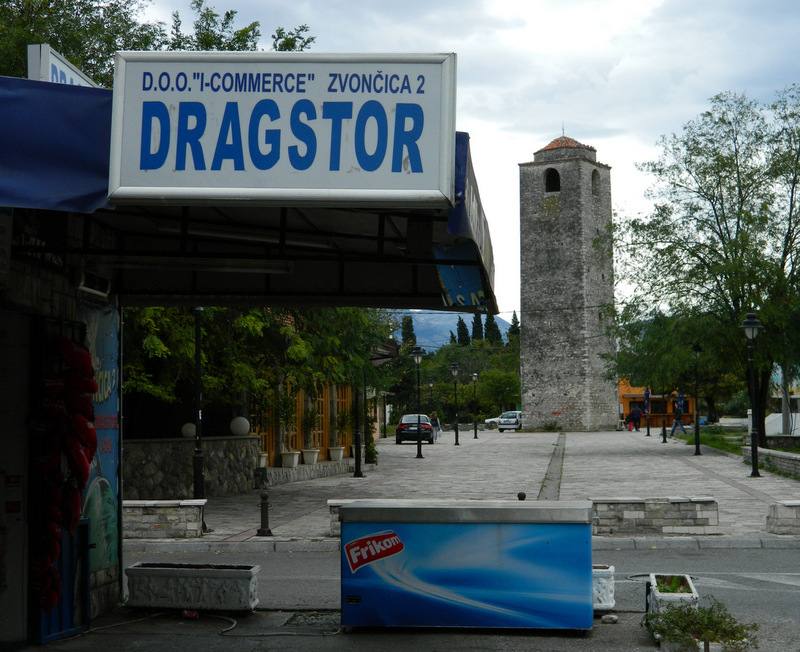 This entry was posted in Language, Montenegro, Photography, Travel and tagged Podgorica. Bookmark the permalink. 3 Responses to How do you write ‘Drugstore’? Oh yes, Montenegro is one of the most beautiful and diverse countries in Europe! I have a few more photos, videos and stories on my blog already (simply click on “Montenegro” on the right hand side).